Someone from our team will be in touch shortly to discuss next steps. 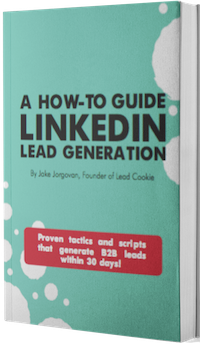 In the meantime, be sure to grab a download our free eBook A How to Guide to Linkedin Lead Generation. It goes deep into the tactics that we use to generate leads on Linkedin.